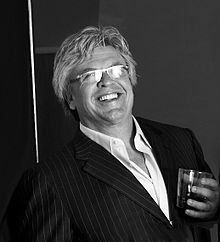 Comedian Ron White is booked to do his stand-up at the Hard Rock Live on January 25th, 2013. Tickets go on sale Friday, June 1 at 10am. This entry was posted in Comedy and tagged Hard Rock Live, stand up on November 17, 2012 by Orlando Concert Guide Staff.